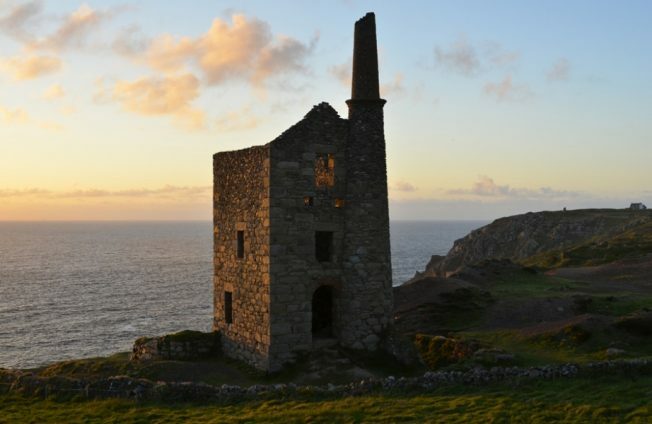 2016 marks the 10th anniversary of the Cornish Mining World Heritage Site and this summer their Tinth Anniversary programme celebrates a decade of global recognition. There is an exciting variety of events focusing on Cornwall and west Devon’s world-changing industrial innovations. With so much going on there’s something for everyone to enjoy! 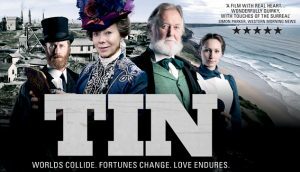 Here’s a list of highlights; find out more from the Tinth anniversary events page and our Cornwall 365 Happenings listings. 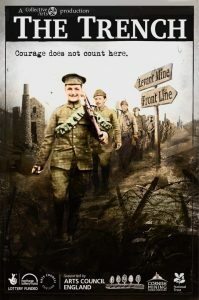 A biographical comedy that will light a fire in your bellies, bring joy to your heart and set your brain whirring like a four way valve on a steam engine. 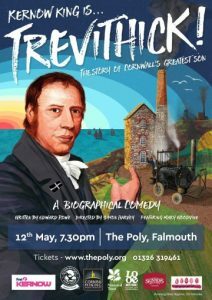 This is the true story of a man who was as much artist and magician as he was an engineer – one of Cornwall, and the Industrial Revolution’s, greatest sons. Come and find out how much we owe to his genius. For venues and bookings, see the Trevithick! website. 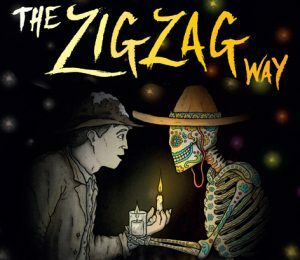 A powerful story of mining and migration, and the coming together of two entirely different cultures through the movement of a Cornish mining community to Mexico in the 19th century, The Zig Zag Way weaves a story through cultures and across time to paint a picture of love, revolution and sacrifice. This gripping tale brings you story-telling at its most colourful, visual and touching. 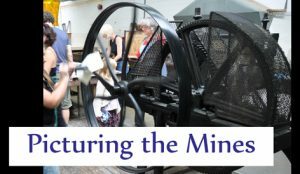 Nationally renowned print makers and artists Jesse Smith and Bernard Irwin host one-day events in each of the ten World Heritage areas, where they will be imaginatively mapping the layered histories and landscapes of our mining heritage. See their amazing maps taking shape, eroding and reforming over the day as you share stories, memories, film and soundscapes. More information from the Cornwall Mining WHS website. The largest puppet ever made in the UK, living proof that Cornwall is still home to world class engineering! The 10 metre high steam-powered giant will travel the length of the Cornish Mining Landscape over the course of two weeks, with celebratory events at each resting point. No-one but his creators knows what he looks like. Come see for yourself and be amazed!